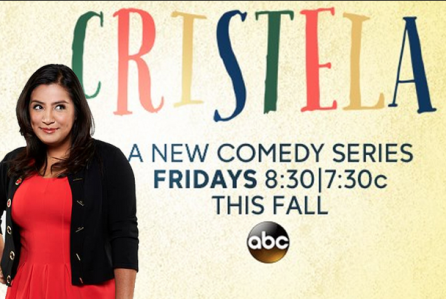 Her character plays a brassy young law student intern living with her sister and sisters husband with their children and Cristela’s mom. Whew, that was a lot! The mom reminds the daughters of how life was growing up for her every chance she gets, by telling funny stories of how she used to dig wells to get her water. As you can imagine the children are subject to the stories and can’t identify at all because it’s 2014. It’s no secret, TV doesn’t survive Friday nights however, It looks like the Friday Night Graveyard has a winner on its hands. I am encouraged that this show will stand strong in its spot.